What Minimalism is not About – minimalist günlük. This is not what minimalism is. These can be parts of minimalism, but they do not define it. The social media likes the extreme, well, you don't have to go to extremes if this is not you. 1. Minimalism is not about decluttering. While minimalists find decluttering an exhilarating, freeing experience, minimalism to me is not about what to let go, it is about what to keep. I believe the things I keep are a combination of both. 2. Minimalism is not confined to backpackers and people who live in ridiculously small apartments. 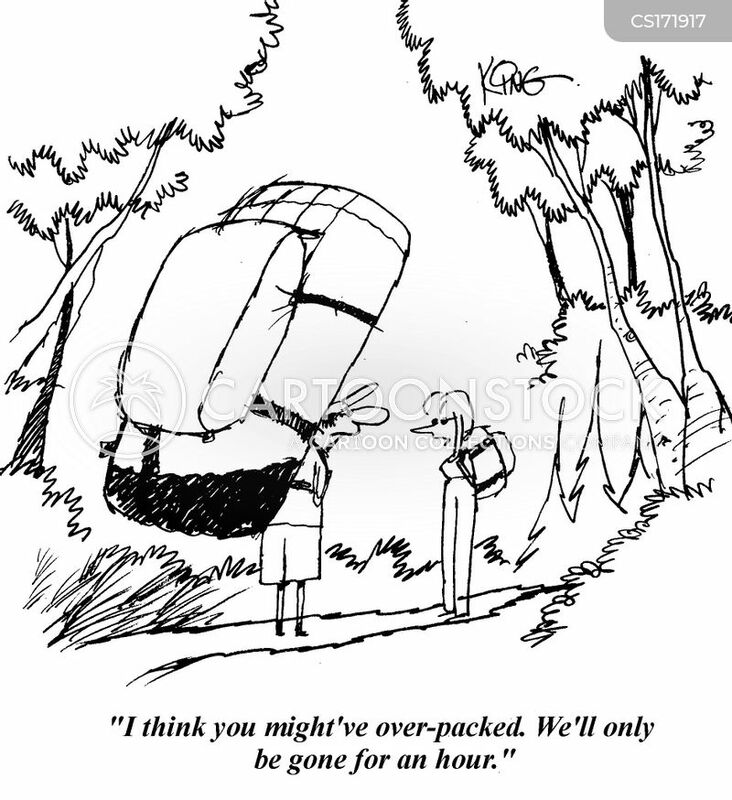 Don’t get me wrong, I adore backpackers and travelling light. I try to travel light as much as possible and learn from my mistakes. And definitely, there is something to learn from people who carry everything they own on their backs. Similarly, I do believe living in a small house teaches you a lot. My house is also a relatively small one, with one living room/kitchen, one bedroom and a laundry room. But what I believe is that once you get the idea, it doesn’t matter where you live. You may still live with your parents, in a dormitory, or a seven-bedroom house, or on your backpack! It’s the same and at the same time different for everyone. 3. Minimalism is not about organizing and great storage solutions. 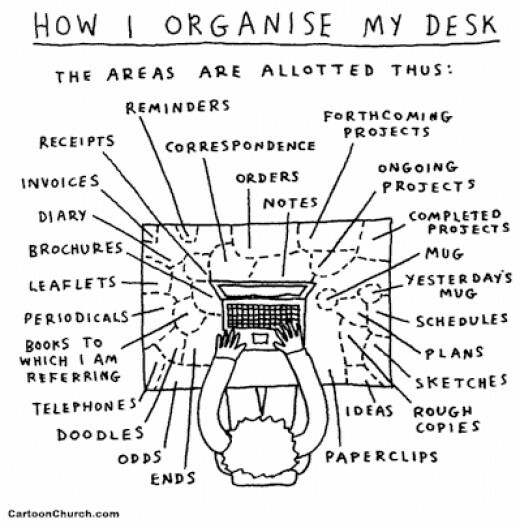 I believed (and I still do) that I had a problem about organizing. My house and my office desk were a mess, and while I thought it was a meaningful mess, I still sought help. What I found was at the core of this disorganization was my inability to say goodbye to things when I didn’t need them. Well I was one type. I lived “in” clutter and called myself disorganized. I thought if I tidied things up, clutter wouldn’t be a problem. But there is also this type who never ever declutters and lives in a tidy mess. And these people are, well, the closest one may be your mum. You can find stashes underneath sofas, boxes after boxes never opened in years, all these small things that nobody needs or remembers even. But in the workplace I also encounter this kind of people, who file projects, keep hard copies even if there are soft copies, and bring in drawers and organizers (why buy new stuff to store the stuff you don’t need?) because the ones in the office aren’t enough. But they are very very organized and also effective, although 90% of the stuff they keep will never be needed and eat up their time and energy. This is not what minimalism is. These can be parts of minimalism, but they do not define it. The social media likes the extreme, well, you don’t have to go to extremes if this is not you. To reiterate, minimalism is not about downsizing, it’s about loving/valuing/needing what you keep. It’s not about limiting yourself to a tiny backpack or a studio apartment, and finally it’s not about organizing (although I admit it is fun!). What else do you think minimalism is not about? Minimalism is not about judging people who aren’t minimalists. I never want to condemn anyone just because they don’t view this lifestyle the way I do. Though I hope that by leading a good example that they are encouraged to consider trying it out for themselves…….➕ this was a good post and enlightening…. This is a great post about minimalist. Nice sharing. I believe that minimalism IS NOT about feeling like we have to deprive ourselves of what we desire. (example: If I own more than two shirts, I’m no longer a minimalist.) From what I understand about the minimalism lifestyle so far, every individual has their own “minimum” amount of things that they see themselves keeping for a while. For one person, their minimum number of books may be 12 on the shelf, while the other person’s minimum may be only 3! This was a very interesting read.